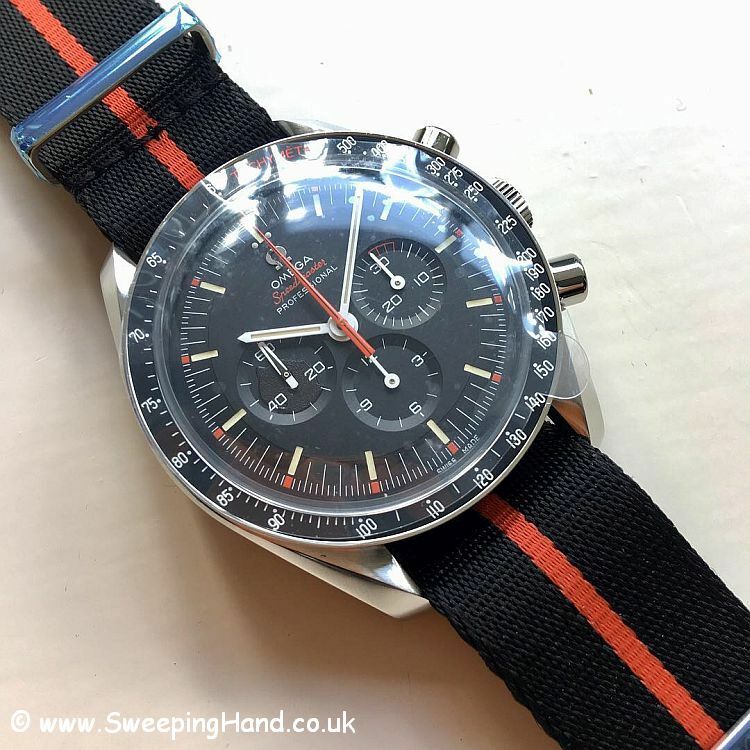 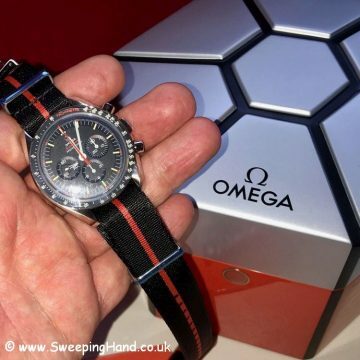 Here we have a very rare brand new Omega Speedy Tuesday Ultraman Speedmaster, unworn with all stickers still in place. 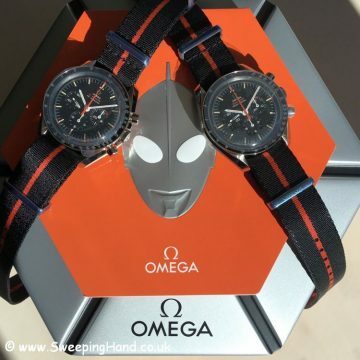 A limited edition of only 2012 pieces that sold out in minutes upon launch and is only just now available. 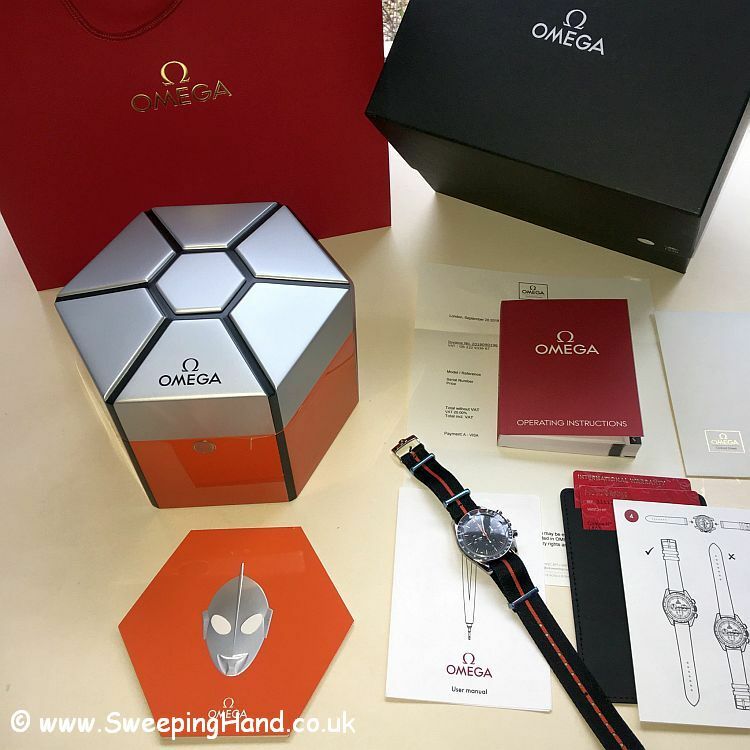 Brand new, the watch comes with all boxes, booklets, tags and stickers all still in place and is in mint condition.